Park Valley is a garden-style apartment community that consists of 25 two- and three-story apartment buildings with a mix of studios and one- and two-bedroom apartment homes. The homes feature spacious walk-in closets, granite-inspired countertops in kitchen and bath and modern stainless steel/black appliances. Some residents enjoy breakfast bars, vaulted ceilings, balconies/ patios with screened porches and wood-burning gas fireplaces with mantels. 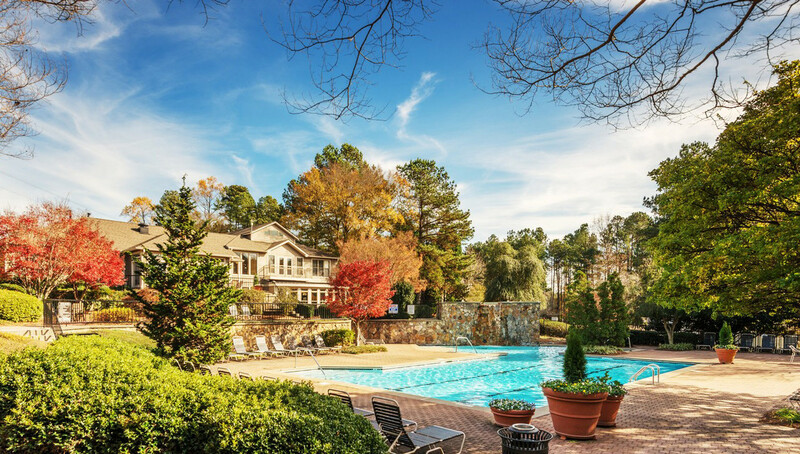 The community offers many amenities including a swimming pool, pet park, three lighted tennis courts, car care center and a state-of-the-art fitness center. 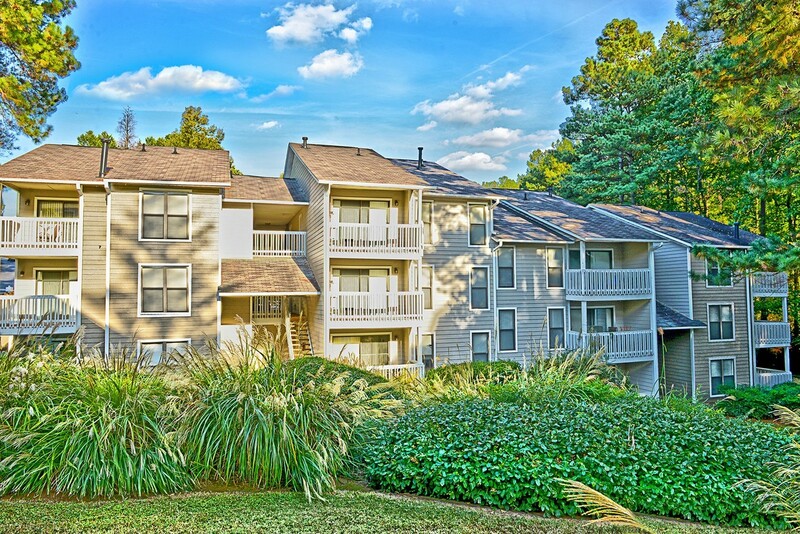 Park Valley is well- located approximately 12 miles northwest of Atlanta’s central business district. 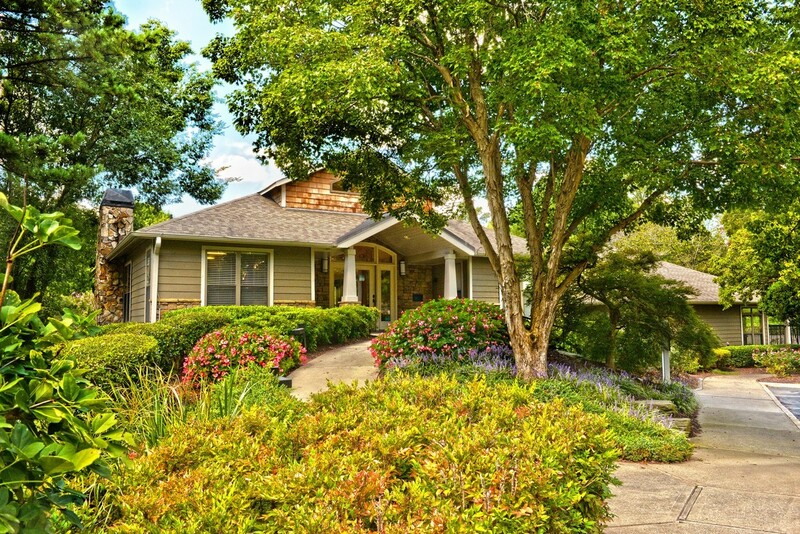 Within minutes of the property residents have convenient access to the Silver Comet Trail, a 61-mile hiking, biking and horseback-riding trail. Atlanta is home to many Fortune 500 companies including Home Depot, Delta, Coca-Cola and UPS.